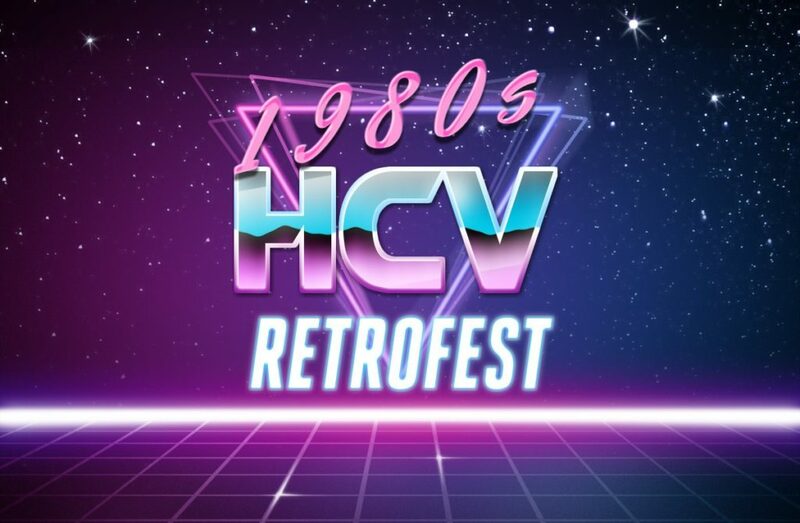 What: This year our annual festival celebrates the 1980’s, and includes an ’80s car show, live music, food vendors, and a free outdoor showing of Back to the Future. When: Saturday, September 16th. Car show starts at 2pm, Live music starts at 3pm, and the movie will be shown around 7:45pm. Greatest Grains will be there, supporting the Hilltop as always. Zeke’s Island Cafe will have a booth, in addition to both of their tropical locations being open nearby! Los Primos Mexican Grill is bringing out their Taco Truck! Nikki will be making her award-winning pizza across the street at East Side Bakery Davenport. New this year, and perfect for watching our outdoor movie, LeClaire Kettle Corn Co. is joining our festival! Also new this year, Patty Terrell will be cooking and selling catfish and chicken wings. And as always, the Hilltop Campus Village will be selling soft drinks and beer (21 and over only) from our own tent.